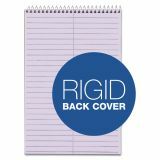 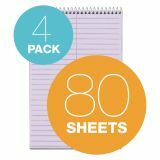 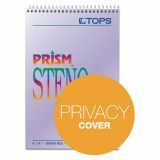 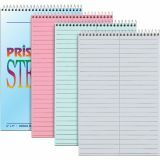 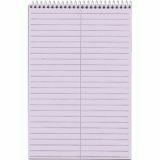 TOPS Prism Steno Books, Gregg, 6 x 9, Orchid, 80 Sheets, 4 Pads/Pack - Steno notebook has fashion pastel tones, 80 sheets of color-coordinated premium bond paper and glossy covers that stand out on any desk. 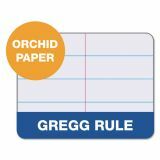 Each sheet is Gregg-ruled in light gray with center line. 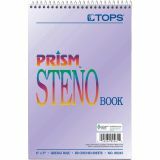 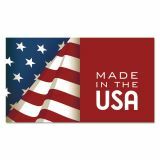 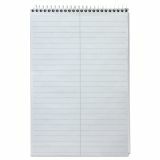 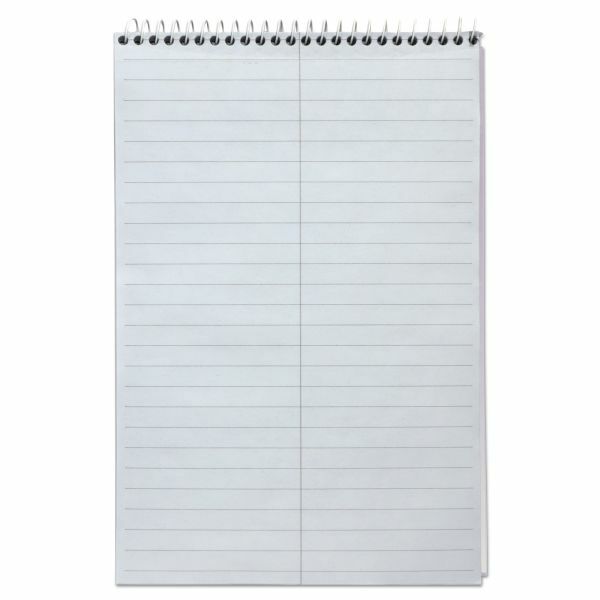 Steno notebook is Letr-trim perforated and has coil-lock wirebound with stiff back.